Skid Row: nuovo vocalist al posto di Solinger | SLAM! 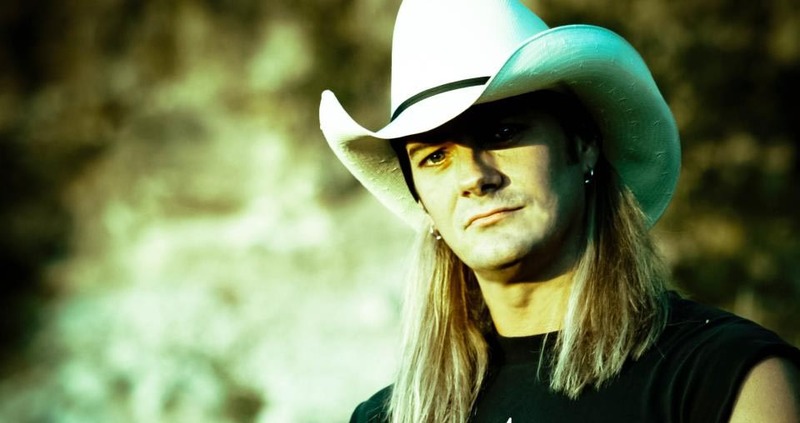 Johnny Solinger, dopo aver sostituito lo storico cantante degli Skid Row, Sebastian Bach ha deciso di lasciare la band. I have decided to leave SKID ROW to pursue my solo career. The past 15 years has been a great experience and I have appreciated the opportunity to be the lead singer in one of the most prominent bands of the 1990s and share stages with the likes of AEROSMITH, BON JOVI and KISS, performing in front of millions throughout the world. I wish SKID ROW the best of luck in their future pursuits.